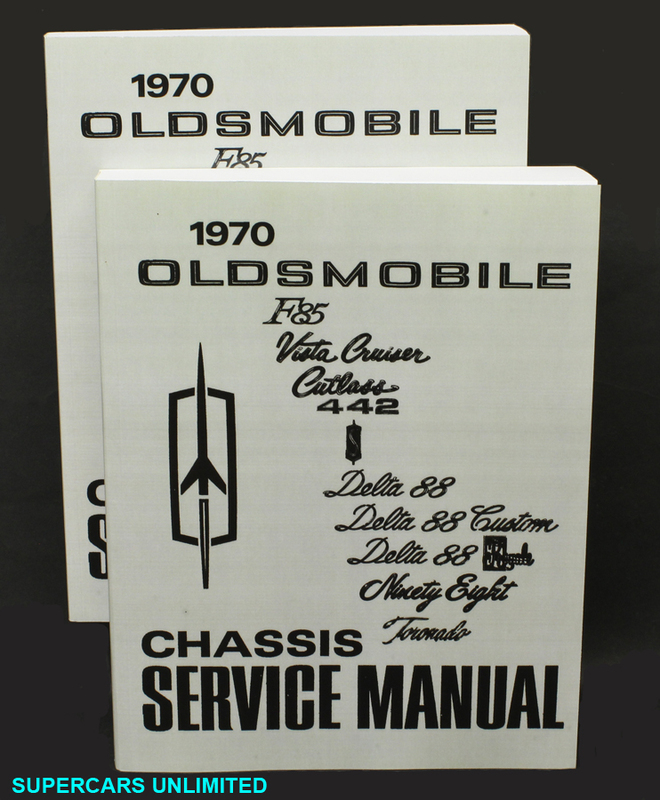 When these cars were new, the chassis service manual was the book used by the mechanics at Oldsmobile dealerships. Making them an absolutely invaluable source for repair procedures, tech information, specifications, settings and pretty much anything else regarding the mechanical aspects of the cars. Reprint of the 1964 factory chassis service manual. Reprint of the 1965 factory chassis service manual. Reprint of the 1966 factory chassis service manual. Reprint of the 1967 factory chassis service manual. Reprint of the 1968 factory chassis service manual. Reprint of the 1969 factory chassis service manual. Reprint of the 1970 factory chassis service manual. Reprint of the 1971 factory chassis service manual. Reprint of the 1972 factory chassis service manual.